Over the users I’ve written a good bit about pushing a workload off to a virtual machine sitting in a data center somewhere. 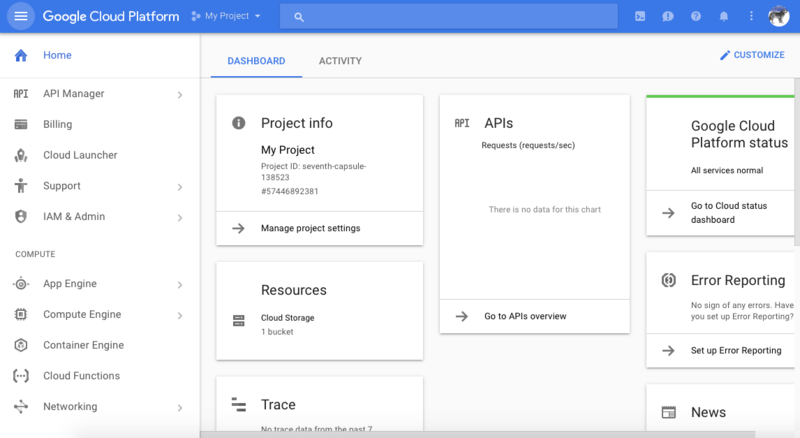 The Google CloudPlatform has matured a lot and I haven’t really gotten around to writing about it. So… It’s worth going into their SDK and what it looks like from a shell using some quick examples. 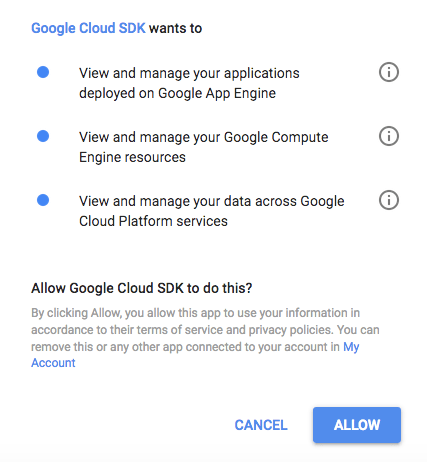 For starters, you’ll need an account with Google Cloud Platform, at cloud.google.com and you’ll want to go ahead and login to the interface, which is pretty self-explanatory (although at first you might have to hunt a little for some of the more finely grained features, like zoning virtual instances. 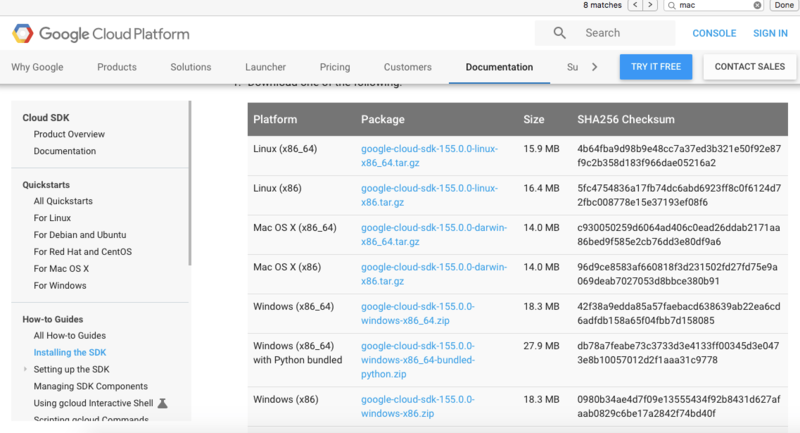 Now let’s SSH in: gcloud compute ssh krypted1 This creates ssh keys, adds you to the hosts and SSH’s you into a machine. So viola. You’re done. Oh wait, you don’t want to leave it running forever. After all, you’re paying by the minute… So let’s list your instances: gcloud compute instances list Then let’s stop the one we just created: gcloud compute instances stop krypted1 And if you’d like, tear it down: gcloud compute instances delete krypted1 Overall, super logical, very easy to use, and lovely command line environment. Fast, highly configurable VMs. Fun times!